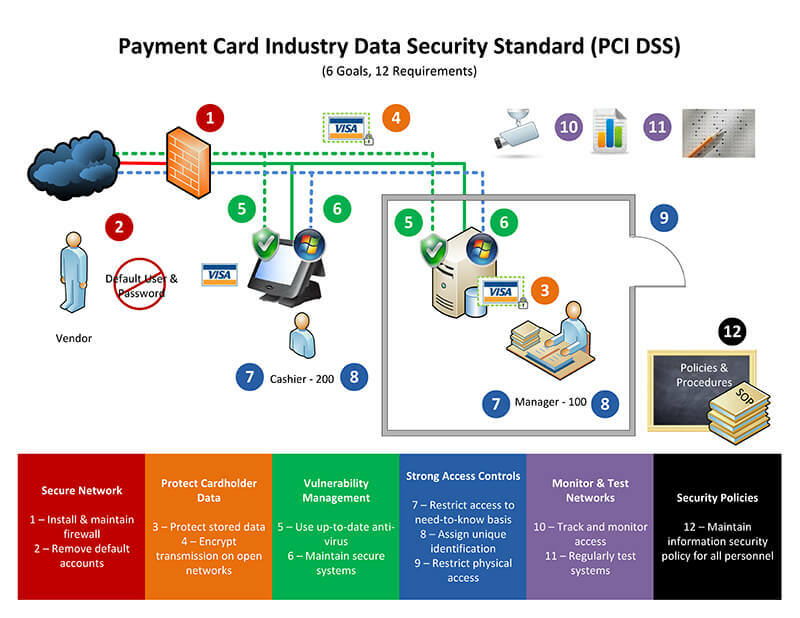 Our unique PCI Compliance Program gives you the tools you need to get compliant and stay compliant. Employees come and go, however Greenlink has partnered with businesses just like yours for nearly 20 years providing innovative PCI solutions to help minimize your exposure to risk. Train and & Educate your staff routinely on the importance of Data Security.